Cheapest in Inglewood! This event has the cheapest Maná tickets in Inglewood available on our site. Cheapest in San Jose! 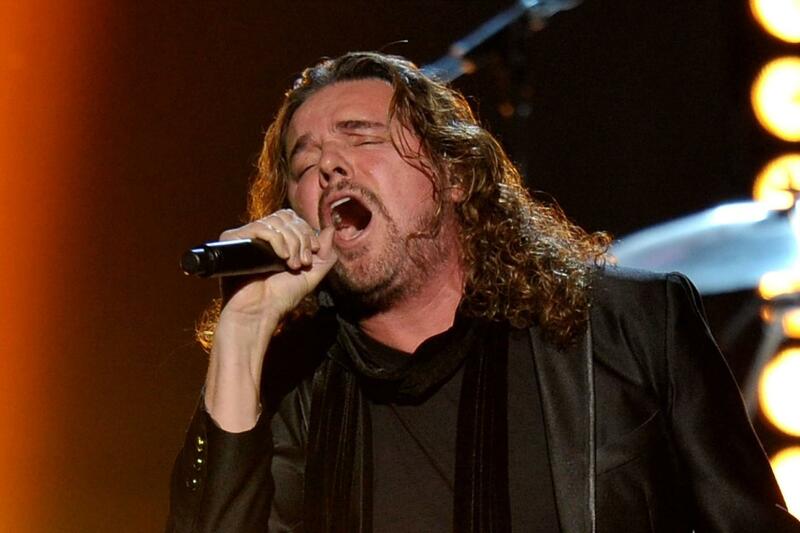 This event has the cheapest Maná tickets in San Jose available on our site. Maná Allstate Arena, Rosemont, Illinois, USA Cheapest in Rosemont! This event has the cheapest Maná tickets in Rosemont available on our site.